Selecting a law firm is a giant step in one's legal career, and making sure a firm is the best fit is crucial. 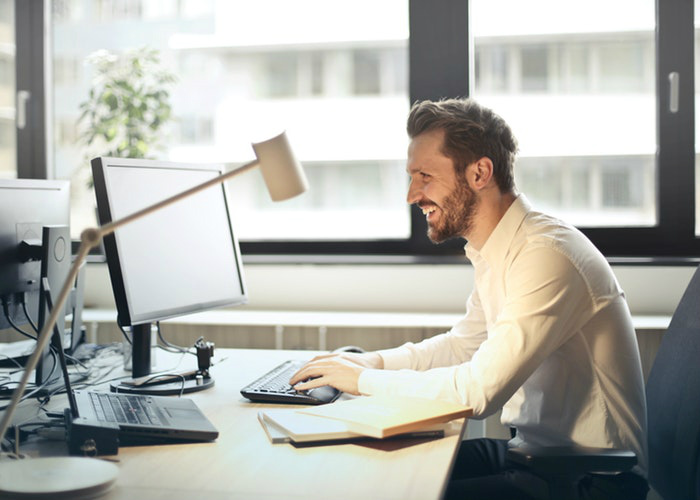 Among the areas that a law student or lateral should consider are the strength of a firm's practice areas and how those strengths align with his or her practice goals. 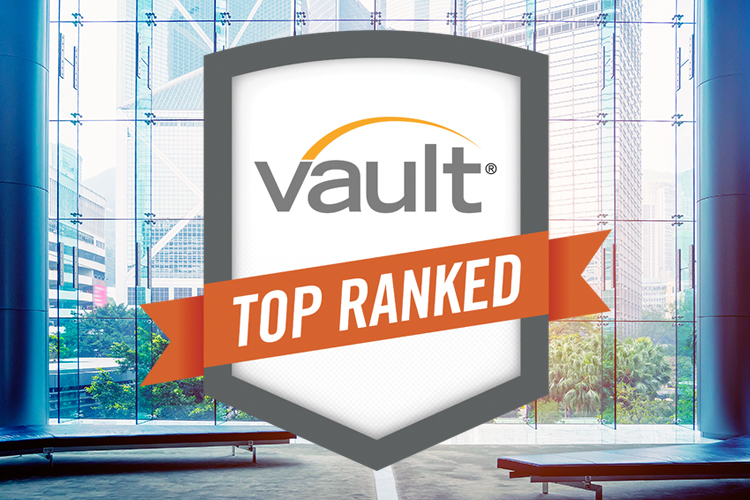 Vault's Best Law Firms by Practice Area ranks the top law firms across 26 practice areas. As part of Vault's Annual Associate survey, associates can vote for the strongest firms in their self-identified practice area(s). (Associates may select up to three firms, but they cannot vote for their own firm.) 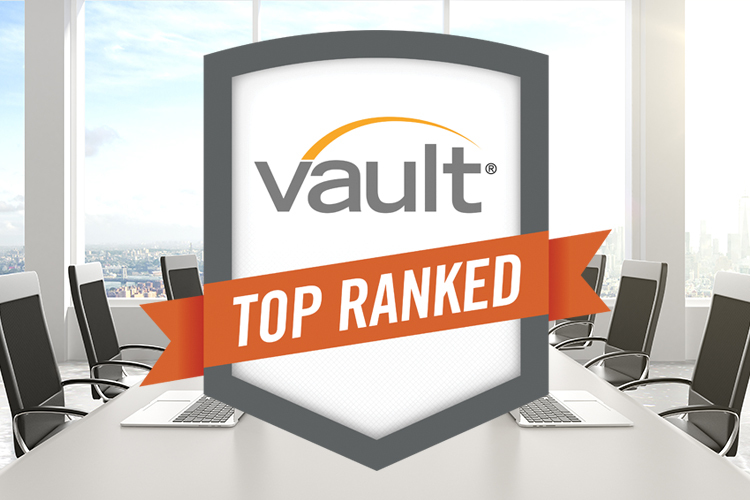 From this data, Vault produces its practice-area rankings. Click through to see which firms ranked No. 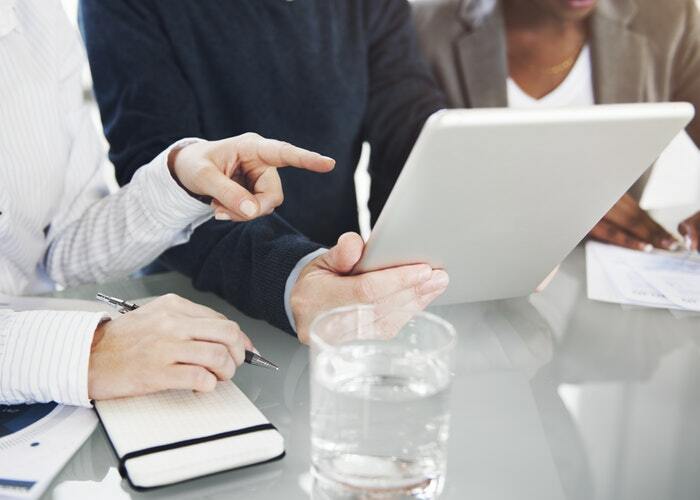 1 in such practice areas as General Commercial Litigation, Mergers & Acquisitions, Intellectual Property, Project Finance, Real Estate, Tax, and more. We asked associates to vote for the strongest firms in their specific practice area (aside from their own). These responses yielded Vault's Top Law Firms by Practice Area, which ranks the top firms across 26 practice areas.